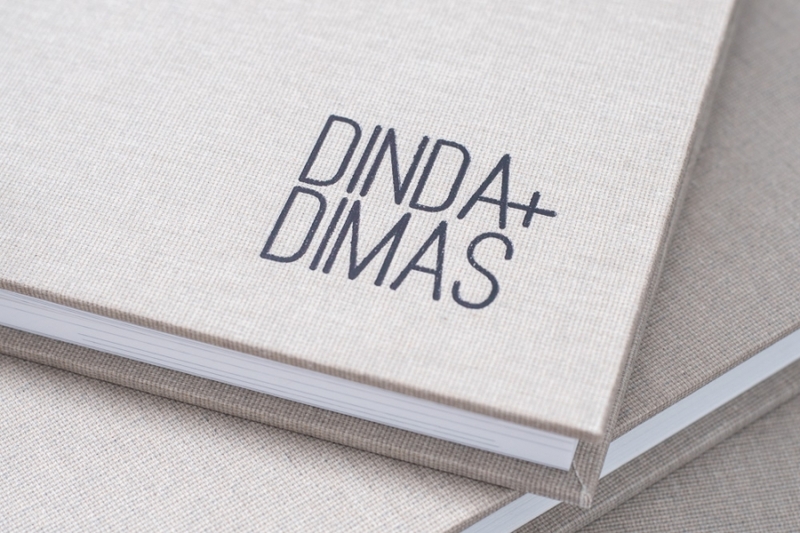 Inpairs Photo signature album has two optional albums; thin sheet ‘Photo Book” and thick sheet ‘Wedding Album’. 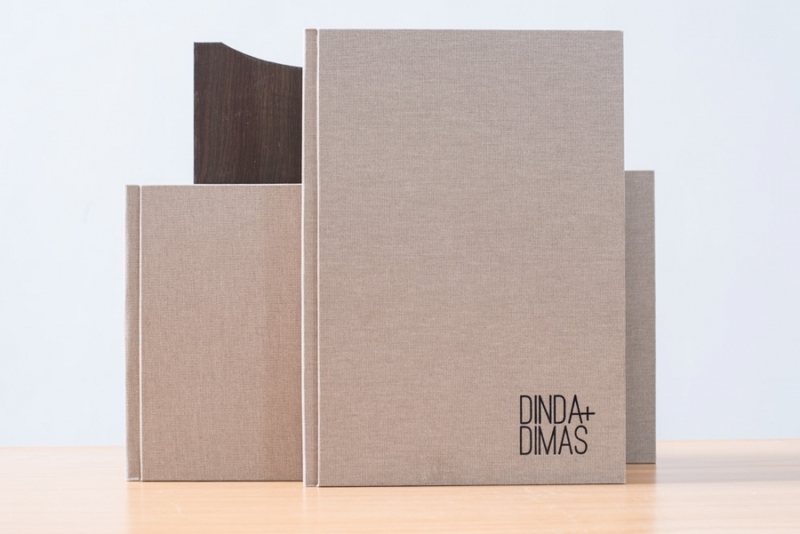 Photo book is a thin sheet with simple layout and you will get about 100 pages for each album, almost like magazine. 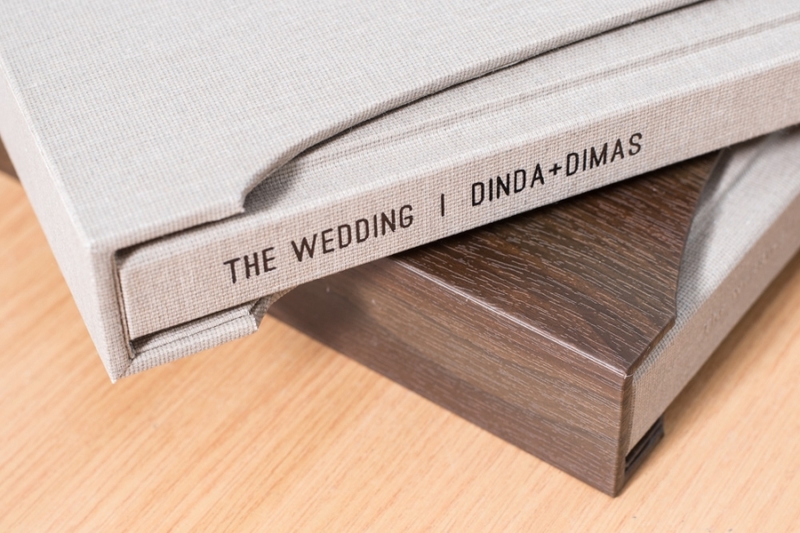 Wedding Book has thicker sheet but more durable and elegant, which is about 30 pages for each album. We had many cover material such as genuine leather, suede, and fabrics that suite your personality.